Sir Mix a Lot talks about how much money he has made off of publishing with the once track “Baby Got Back.” Nicki Minaj has just opened the bank vault for the song again 20 years after its initial release. 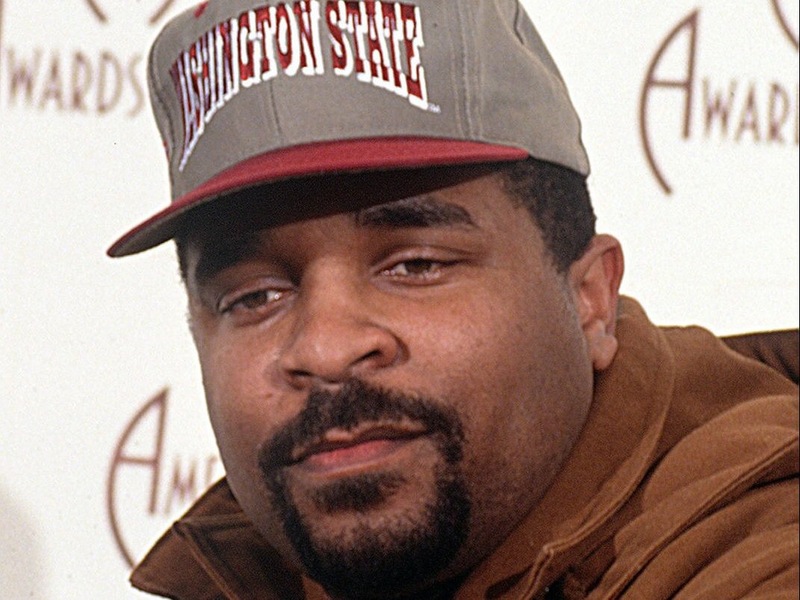 Sir Mix A lot States the song has garnered over 100 million dollars and he talks about the importance of publishing your own music. Kingsmen White probably so cause I do have a testimony. @TylerPerry Outraged at The Handling Of A Missing Persons Investigation!